All your Website Design & Development needs coming soon to Wentzville, MO and the surrounding areas! Wentzville Websites builds fully functioning Content Managed sites using .NET Orchard CMS technology. Make on-the-fly changes, manage a Blog, or add new products and features when you need it with the power and scalability of .NET behind you! Start selling your products online with E-Commerce store technology and increase your retail exposure while supporting all major payment methods! 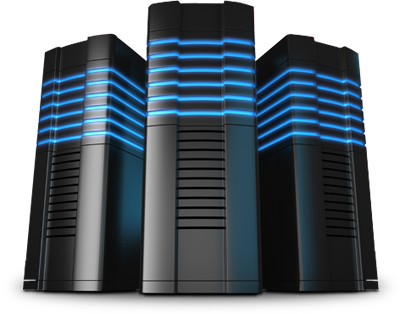 Wentzville Website's hosting servers are super secure in all areas whether that be physical, network, or software. Your data is always secure with us. 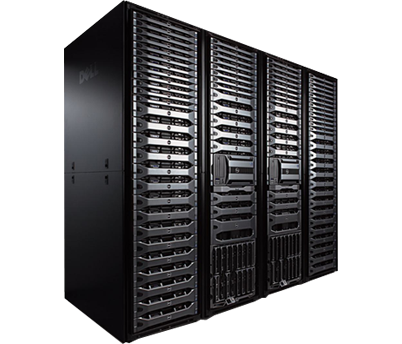 With our ultra modern servers and high tech equipment such as our Solid State Disk SAN (SSD) arrays, your data throughput is always at maximum performance. We have a dedicated team of support people for both sales and support to help you anytime you need it. You can also Live Chat with us too! We'll be here soon, contact us! We look forward to hearing from you and your needs!